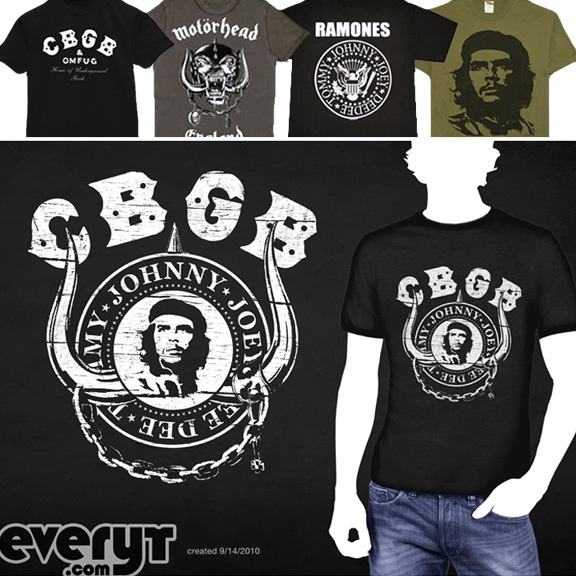 Gabba Gabba Che! The EveryT has arrived! We know you’re gonna want to look your best when Greenpeace™ takes a video of you enjoying a chocolate / vanilla (see? synergy again!) swirl waffle cone with jimmies right after you fire an explosive harpoon into the side of (one of the few remaining) Balene whales. The Dimco Industrial Whaling Harpoon / Soft Serve Ice Cream Machine, the only explosive harpoon and dessert delivery device you’ll need. 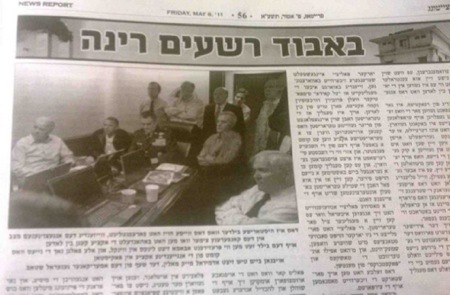 By now you probably heard about the ultra-Orthodox Hasidic newspaper, Der Tzitung, which "photoshopped" Hillary Clinton and Director of Counter-terrorism Audrey Tomason out of this now iconic situation room photo. Well, Der Tzitung has issued their explanation/apology and it does not fly with me. 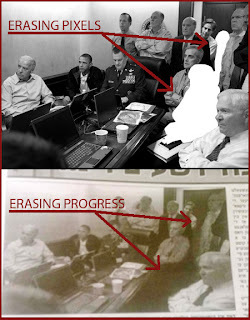 "Also present in the Situation Room were various high-ranking government and military officials including Secretary of State, the honorable Hillary Rodham Clinton and another female participant.Our photo editor realizing the significance of this historic moment, published the picture, but in his haste, did not read the "fine print" that accompanied the picture, forbidding any changes and published a picture omitting the female participants in the room"
Here is the problem "omitting the female participants." I use Photoshop all day in my work and I have OMITTED many people from photographs. When you are "omitting" or erasing a person you are left with nothing underneath. A white human shaped space where that person used to be. Der Tzitung did something we all know as "doctoring" a photograph. Removing the women and replacing them with an approximation of what was behind them. This is NOT an attempt to adhere to a religious custom. This was an attempt to deceive the reader. When you OMIT the women from the photograph you erase ink. When you "Photoshop out" the women you erase history and progress and the representation of something you are obviously afraid of.